Extra 20% off sale, ends tonight! La Redoute are offering affiliates on our programme a chance to push their affiliate exclusive extra 20% off code! That's an extra 20% off the summer sale, not available onsite & exclusive to affiliates on this channel! Hurry ends tonight! Extra 20% off summer sale! AFFILIATE EXCLUSIVE! Extra 20% off sale code! Sizzling summer sale with extra 10% off code! 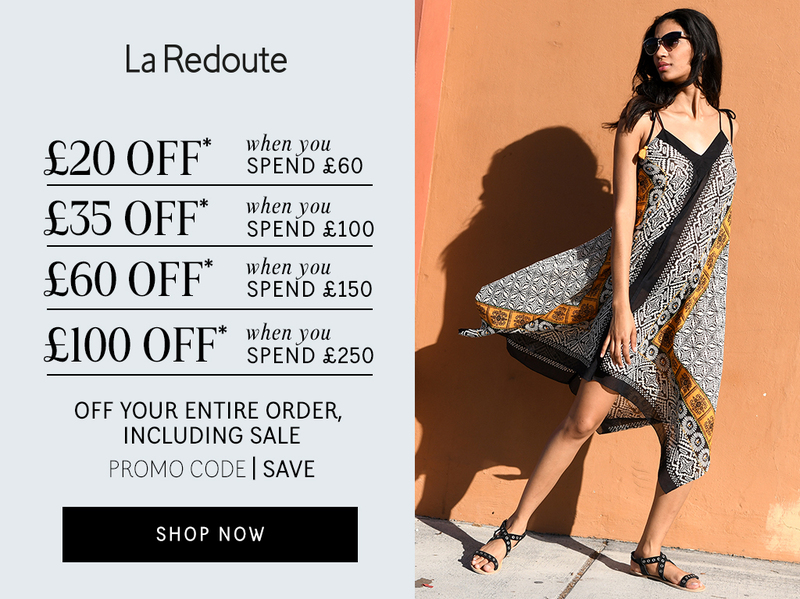 Get an extra 10% off La Redoute's incredible summer sale, with code 'EXTRA10'! Hurry for a limited time only! Ruffled Loose Cotton Cami Top, 70% off! Striped Denim Pinafore Dress with Front Pocket, 71% off! Leaf Print Wrapover Dress with Ruffle Hem, 71% off! Extra 10% off Summer Sale! 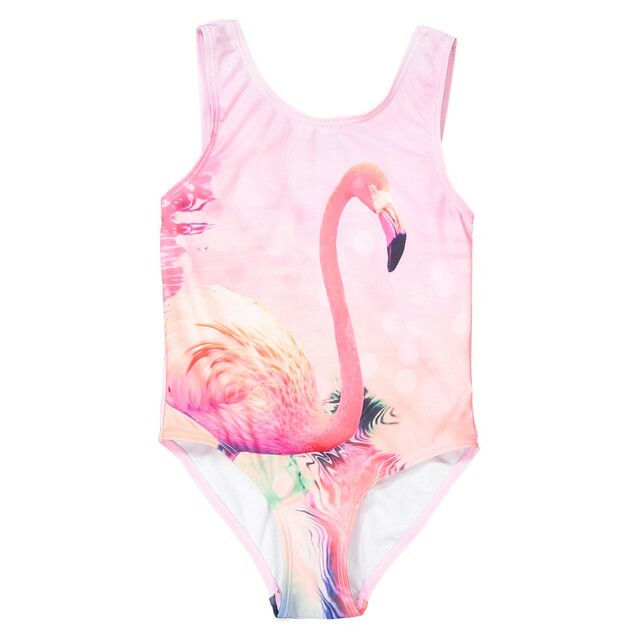 Summer start buys from just £5! Summer sale, up to 50% off! Get up to 50% off selected fashion and footwear! Star Buys from just £5! Linen Rich Flared Dress, Only £12! Draping Maxi Dress with Asymmetric Neckline, Only £20! Ruffled Shoestring Strap Top, Only £6! 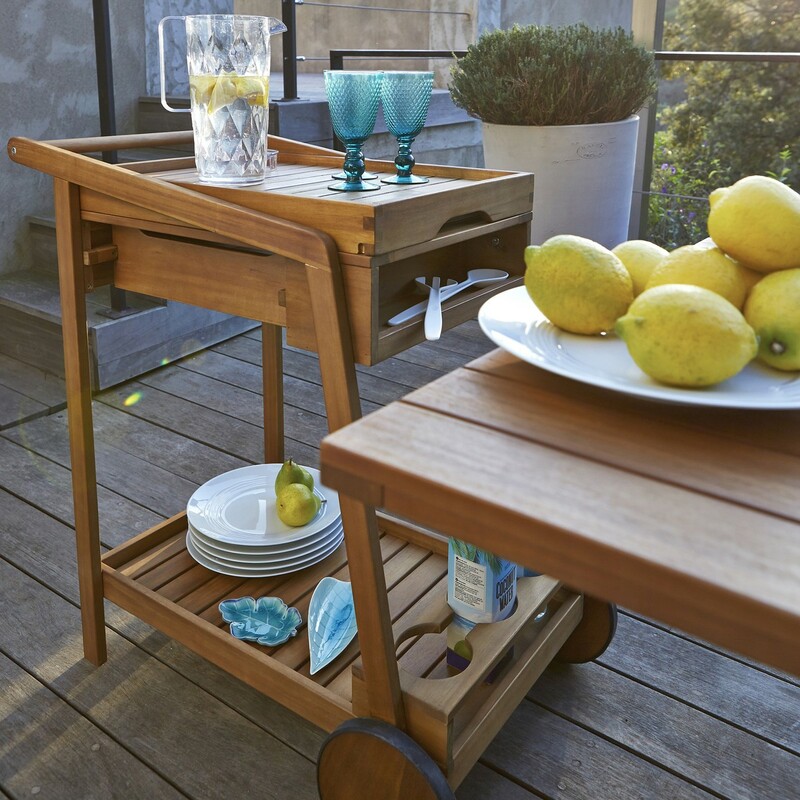 30% off all home & Garden, including sale! 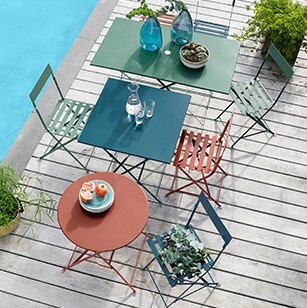 Get 30% across all home & garden in La Redoute's home event, includes sale items! *Offer valid until 29/6/18. Spend and keep over £75 on your first credit order and we’ll apply a £25 credit to your account within 3 days of your order being despatched. Simply enter promo code CASHBACK in the basket. If you return items from your order the credit will be reversed if the order value falls below £75. Promo codes are non-transferable and for single use. We reserve the right to amend promo codes. Huge summer discounts with products from just £5! Grab some huge summer discounts in La Redoute's summer sale with products from just £5! Shop La Redoute's start buys, with products from just £5! Summer sale now live, Up to 50% off! Extra 10% off the best sale ever! Get summer ready with reductions across the entire online store and now an extra 10% off with code'EXTRA10'! Hurry limited time only! BEST SALE EVER! Up to 50% off EVERYTHING! Get summer ready with reductions across the entire online store! Floral Print Dress, now only £31.20! Floral Print Dress, 3-12 Years, now only £5.40! 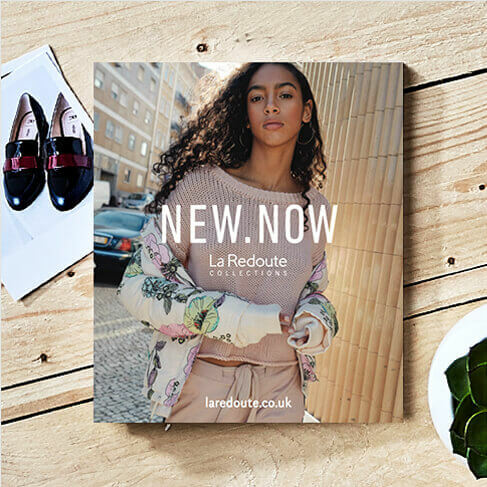 Reductions on every product across La Redoute! 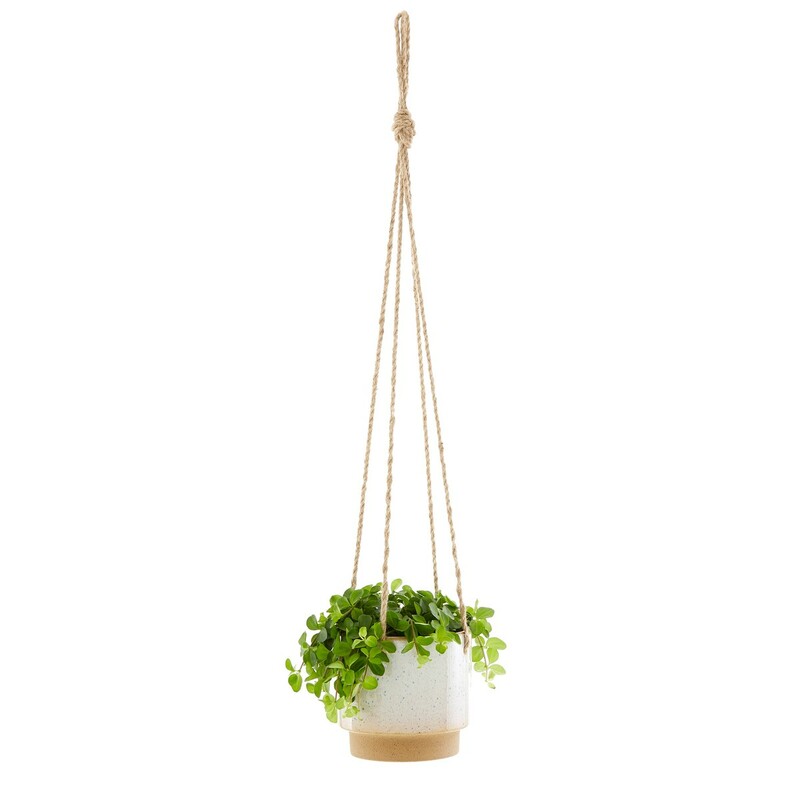 Up to 50% off all home & garden! Up to 50% off brands! 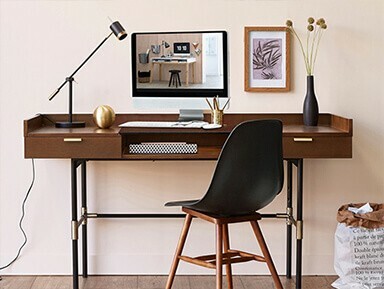 Up to 50% off across absolute everything! Grab up to 50% off across absolute everything at La Redoute! Don't miss out on this amazing offer! FINAL CHANCE! 30% off the holiday shop, brands, home & garden! Get ready for summer with 30% off the holiday shop, brands, home & garden at La redoute! HURRY ENDS TODAY! Make your first credit order and get 30% off absolutely everything & free delivery! 30% off the holiday shop, brands, home & garden! 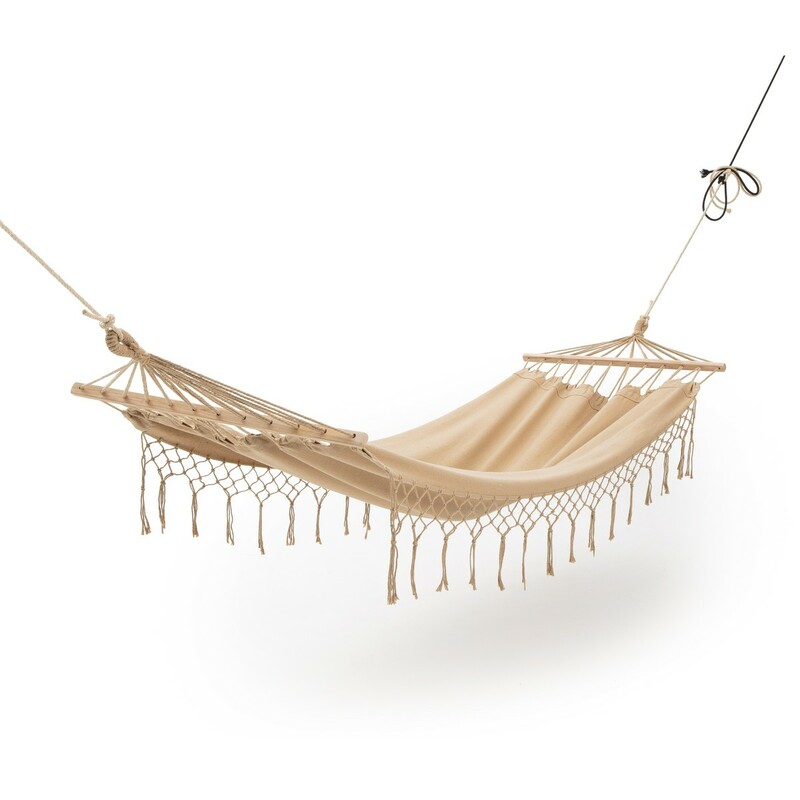 Get ready for summer with 30% off the holiday shop, brands, home & garden at La redoute! 40% off everything, including brands and sale! Ends Monday! To celebrate the bank holiday La Redoute is offering 40% off ABSOLUTELY EVERYTHING! This includes all brands and even sale items! Don't miss out, Ends Monday! 40% off everything including brands & sale, ends Monday! 40% off all home & garden! 30% off The Holiday Shop & More! Up to 40% off + free delivery! Up to 40% off Fashion, Footwear & home + free delivery for new credit orders! Up to 40% off all Fashion & Footwear! Up to 40% off Fashion & footwear! Get 40% off on all other internal branded items. Get 25% off all your favourite brands at La Redoute! 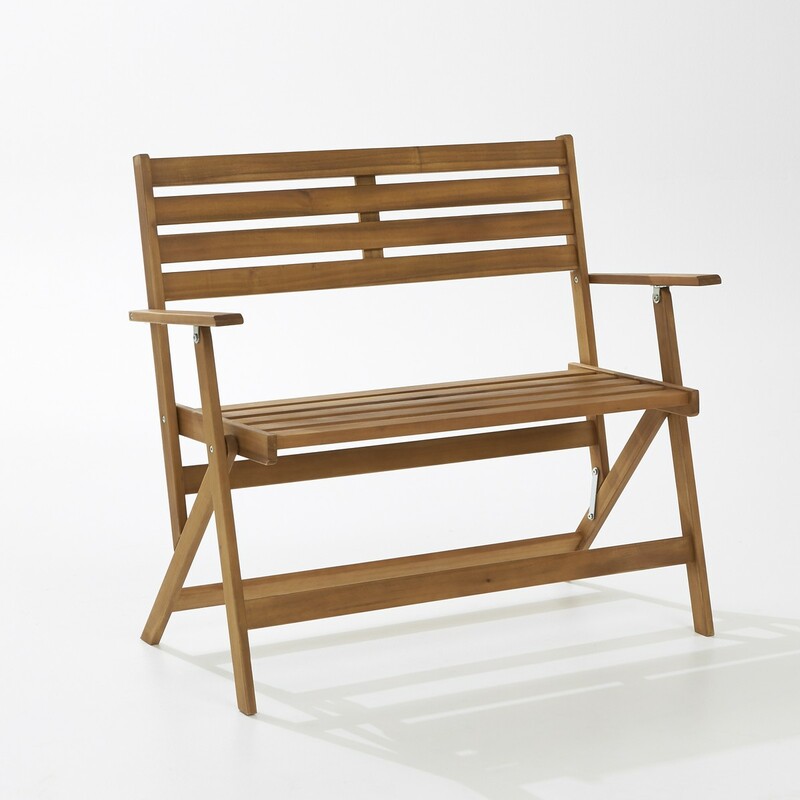 Get 25% off all home, furniture & garden! Quilda Vintage Bedside Table, £74.25! Quilda 1-drawer vintage bedside table. 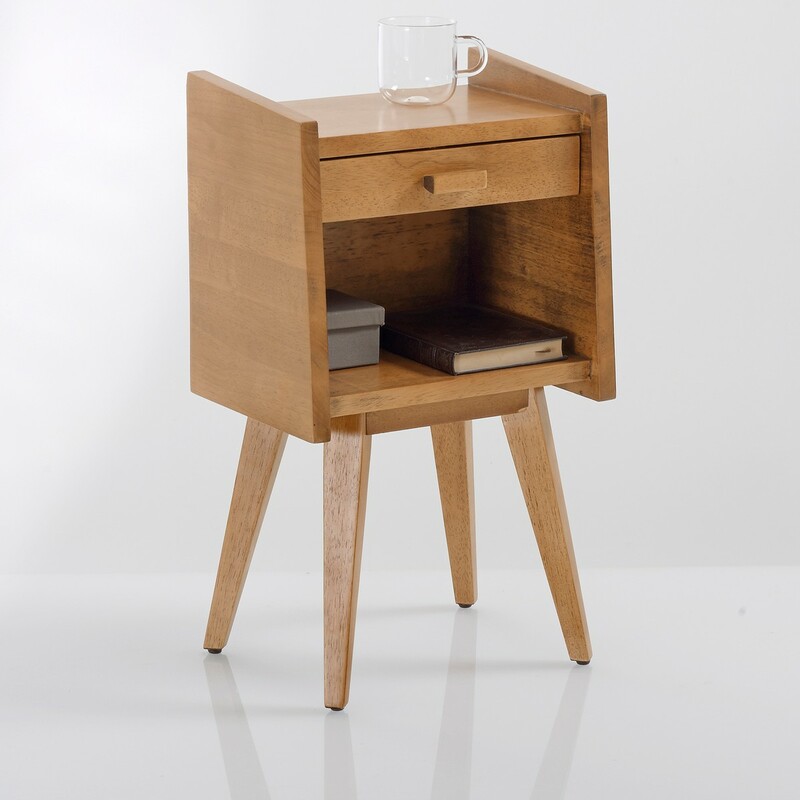 The Quilda bedside table gives a nod to vintage design, styled with tapered legs in keeping with the times. Aerio Cement & Metal Flower Pots (Set of 2), £40.50! 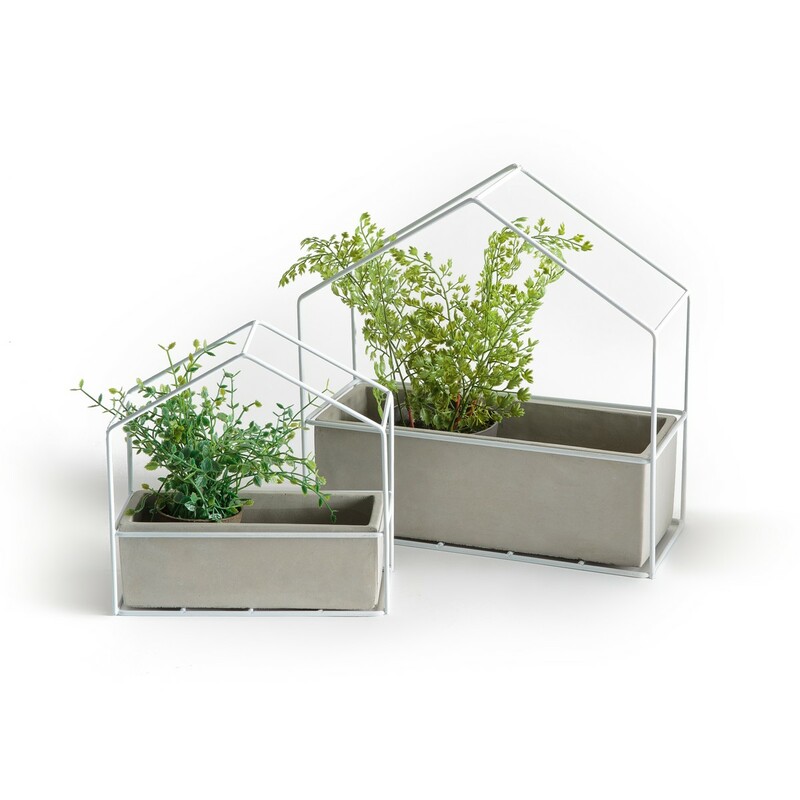 Modern and stylish, we love these wire-framed cement flower pots for an industrial twist to your home decor. 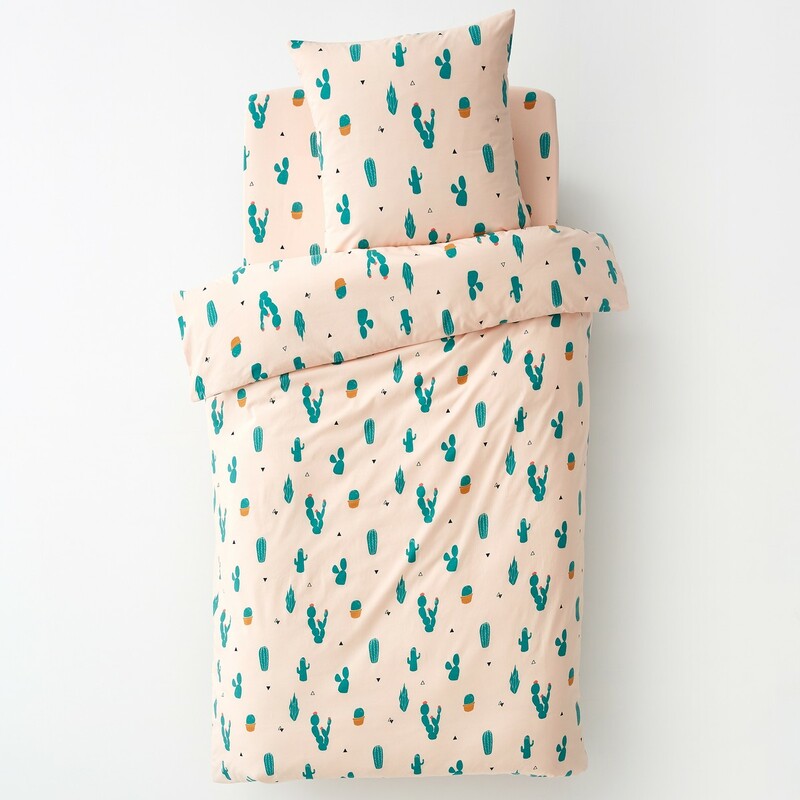 Cactus Print Bed Set, £12.75! 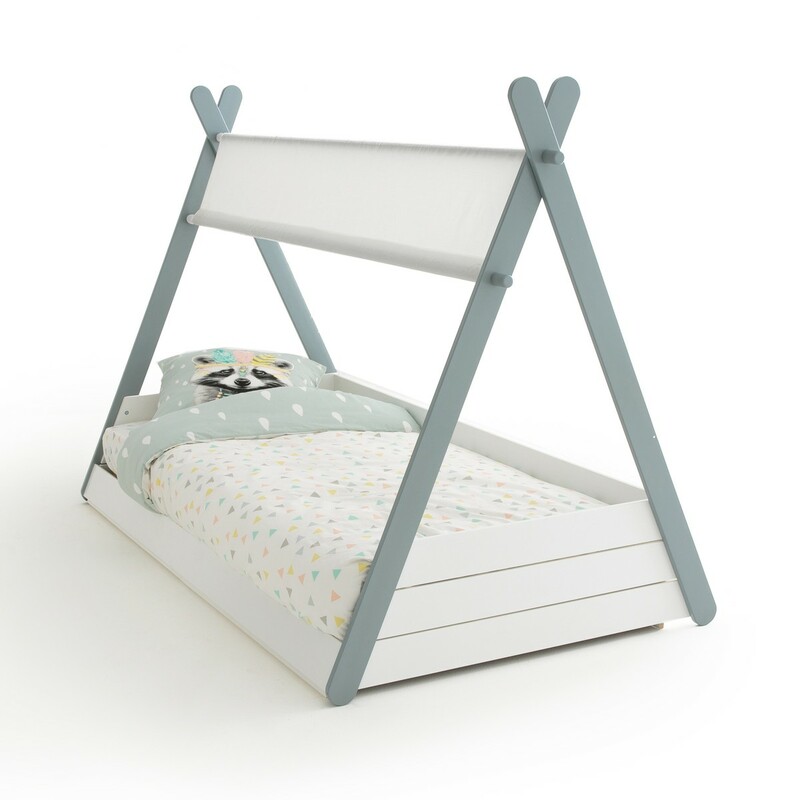 Siffroy Children’s Tipi Bed Frame, £291.75! Let your child’s imagination run wild in this tipi-inspired bed. Designed with a tent-like structure and bundles full of magic, this bed is guaranteed to inspire your little ones, making bedtime stories extra special. 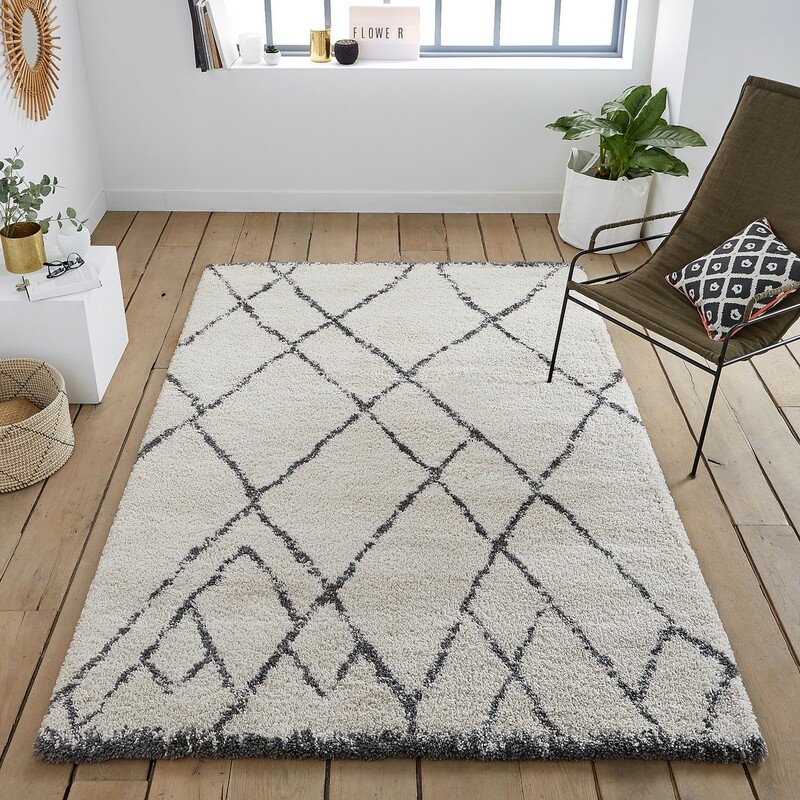 Up to 40% off Fashion, Footwear & home! Up to 40% off on SS18. Get 25% off on homeware, external branded products and bestsellers! Get 40% off on all other internal branded items. Up to 40% off on SS18. Get 25% off on homeware, external branded products and bestsellers! Get 40% off on all other internal branded items. New Credit customers only. 30% off everything for new credit customers! Credit Account example: cash price and amount of credit £500. 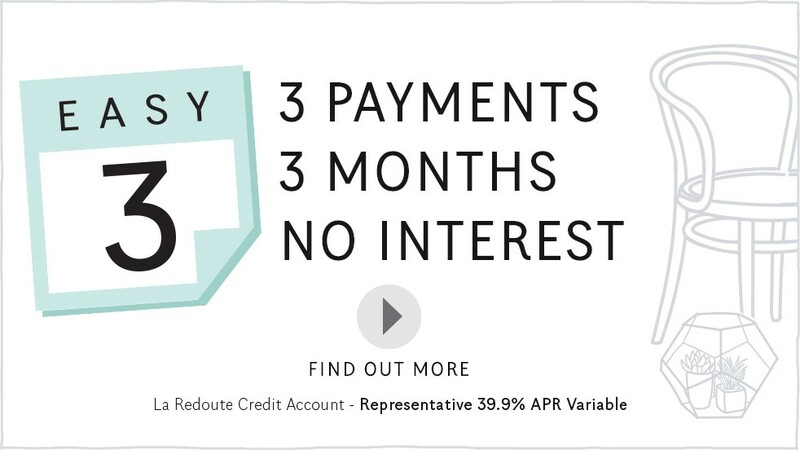 Representative 39.9% APR variable. Interest rate 34.1% variable.